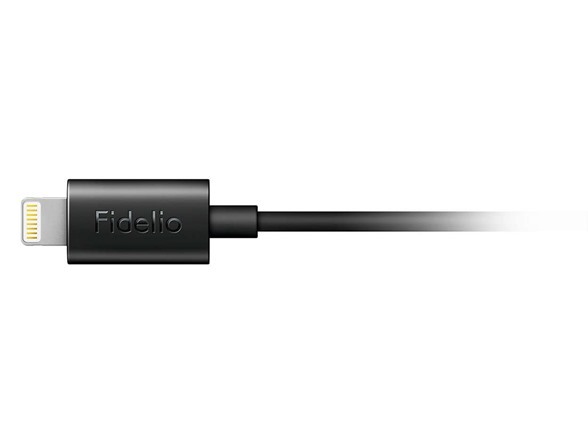 The M2L Headphones deliver Fidelio's signature sound in high resolution directly to your iOS device, without distortion or crosstalk, thanks to a Lightning connector and built-in DAC. 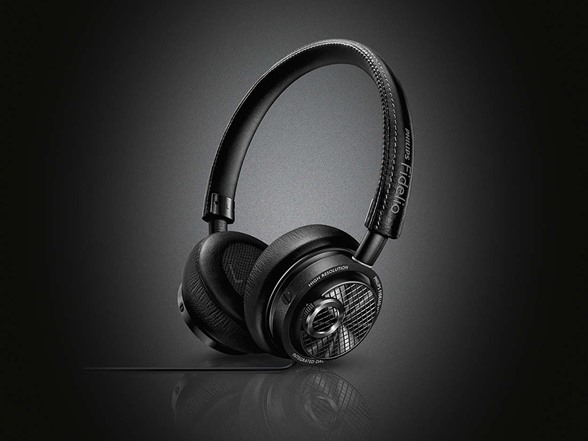 Enjoy pristinely detailed sound anywhere, in style. 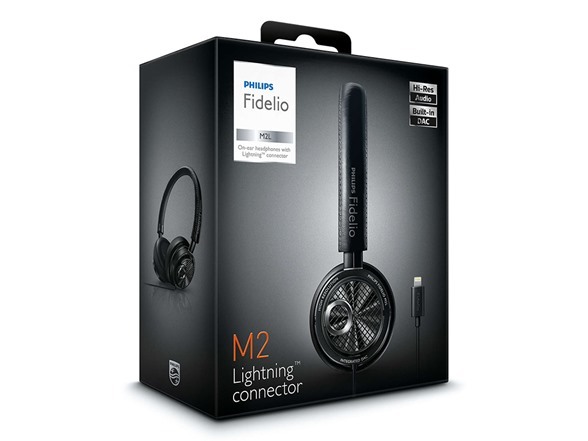 The Philips Fidelio M2L is fitted with a Lightning connector, which supplies a pure digital signal directly to the headphones. 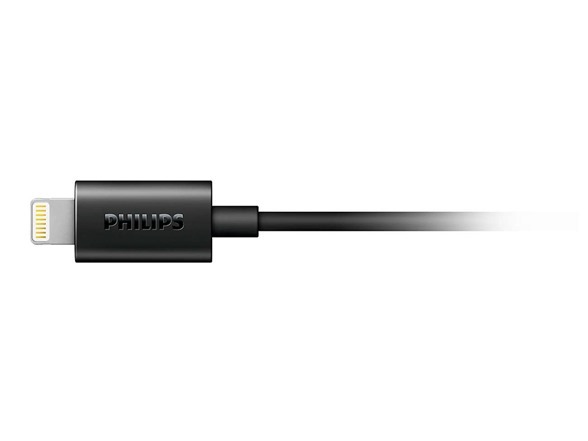 Keeping the signal digital helps to reduce crosstalk interference and improves stereo separation. 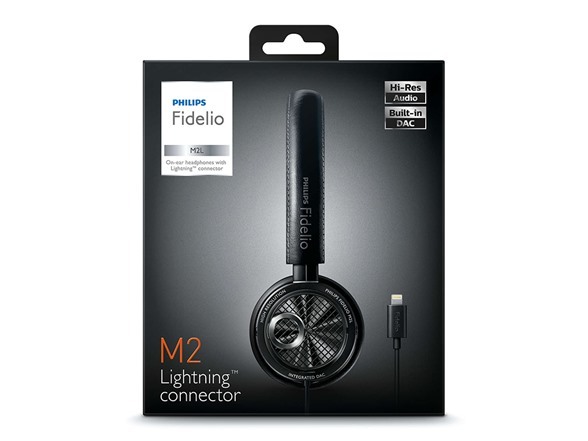 The Philips Fidelio M2L lets you enjoy 24-bit 48kHz high resolution audio format streamed from your iOS device via the Lightning connector. The M2L ensures the ultimate listening experience, revealing every detail just as the artist intended. 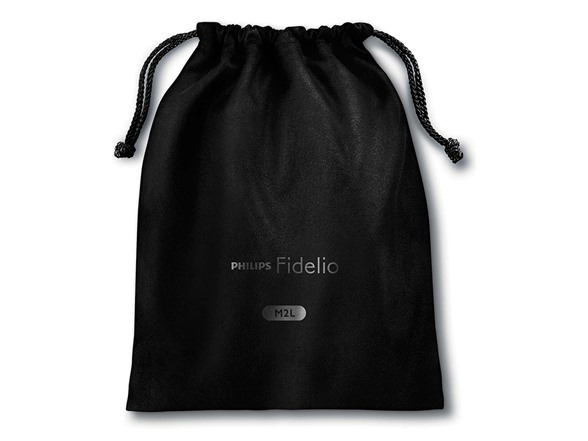 The digital-to-analog converter (DAC) integrated into the Philips Fidelio M2L gives you the freedom and mobility to enjoy your high resolution music anytime, anywhere. 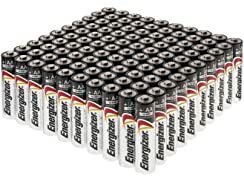 No hassles with lugging extra gear when you’re out and about. 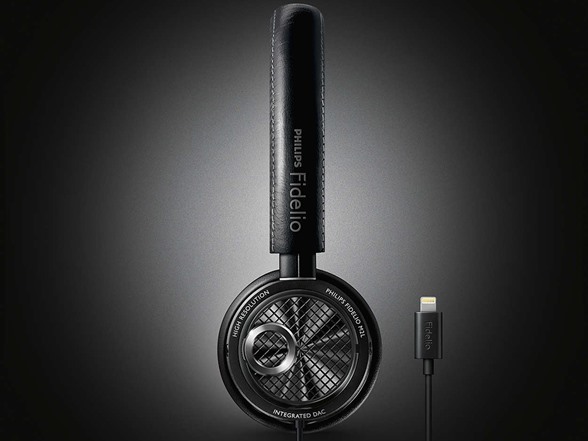 The Fidelio headphone features an acoustic seal that’s a specially designed ribbon lock built into the internal chamber, which eliminates any unnecessary sound leakage and preserves sound details. 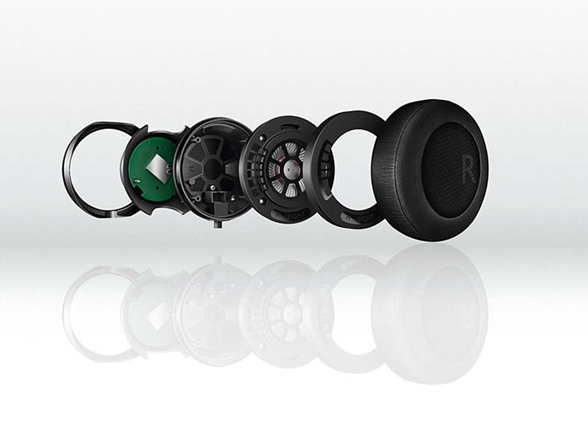 Not only do you get excellent bass extension, but also immersive enjoyment of every superb detail of your music, without environmental disturbances. Extensive research was done with discerning music lovers to gain insight to their listening preferences – for example, the optimal balance of sound characteristics that they favor. 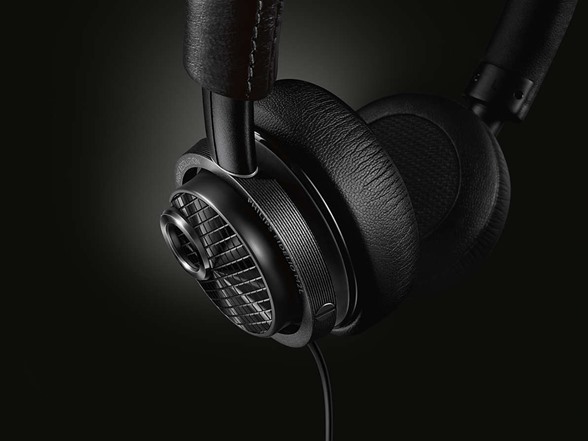 Our acoustic engineers then tuned the Fidelio M2L to take into account all the minute details that affect how listeners discern sound, such as how the ear reflects sound and resonates in response. 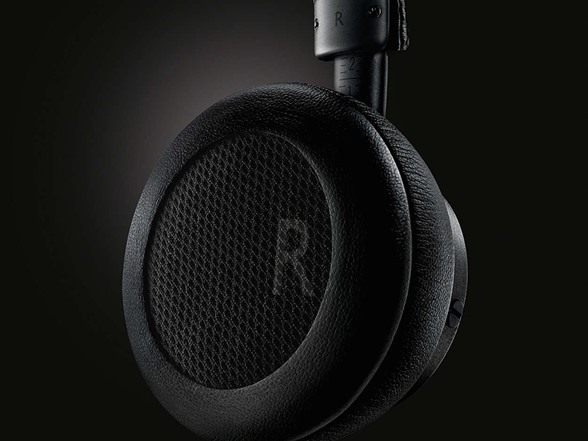 As a result, we engineered our M2L headphones to reproduce sound that is as faithful to the original recording as possible - including current recording styles. 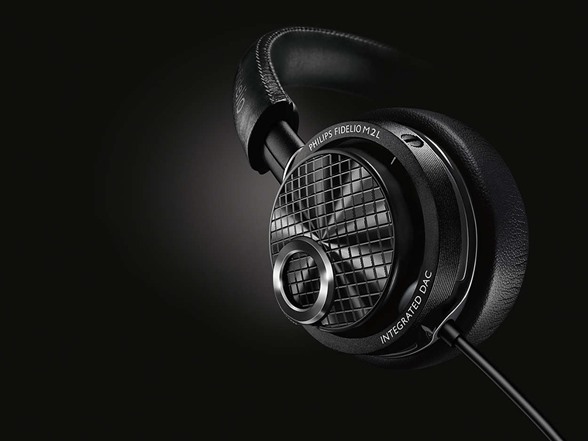 The materials used for the Fidelio M2L have been carefully selected to ensure long-wearing comfort and enhanced sound performance. 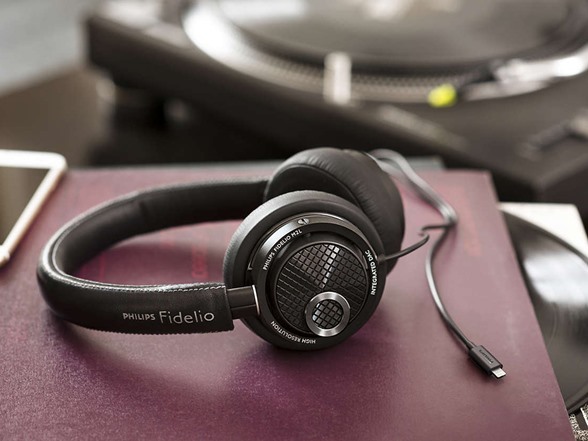 Memory foam earpads with breathable materials disperse pressure and heat build-up, so the Fidelio M2L headphones feel and sound exceptional.